The conference will take place at the delightful Park Place Westminster Bridge. This is across from Big Ben and Parliament with great views from many rooms. Enjoy London and surrounding areas. The lecturer has lived in the UK and is happy to provide guidance as requested for your trip! Other travel opportunities include Bath, Oxford, Europe, Ireland, Scotland, France, Italy and more. Enjoy your Optometry CE with COPE approved continuing education in desirable London, England. 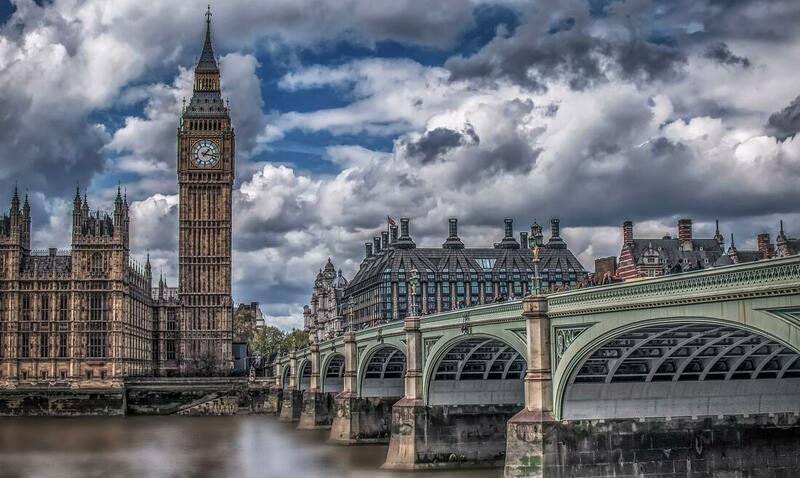 We have extensive travel experience in London and Europe and will help make your trip to the UK memorable. Topics include ocular disease, ophthalmology co-management, and integration with primacy care physicians. Partnering with ARBO we will provide OE Tracker information for this CE. Our emphasis is on quality of optometric education coupled with a fantastic vacation getaway. ​Lectures will take place on the morning of June 14th and 15th which gives you the ability to enjoy the rest of each day in London. You can enjoy day-trips from London to many great locations such as Bath and Oxford. London is also a quick train or flight away from mainland Europe, Ireland, Scotland, France, Italy and more. Space is limited so book your seat now, we know you will love your experience with us! Early-bird special discount of 10% is still available, contact us for the code! Check the About Us section for more information.